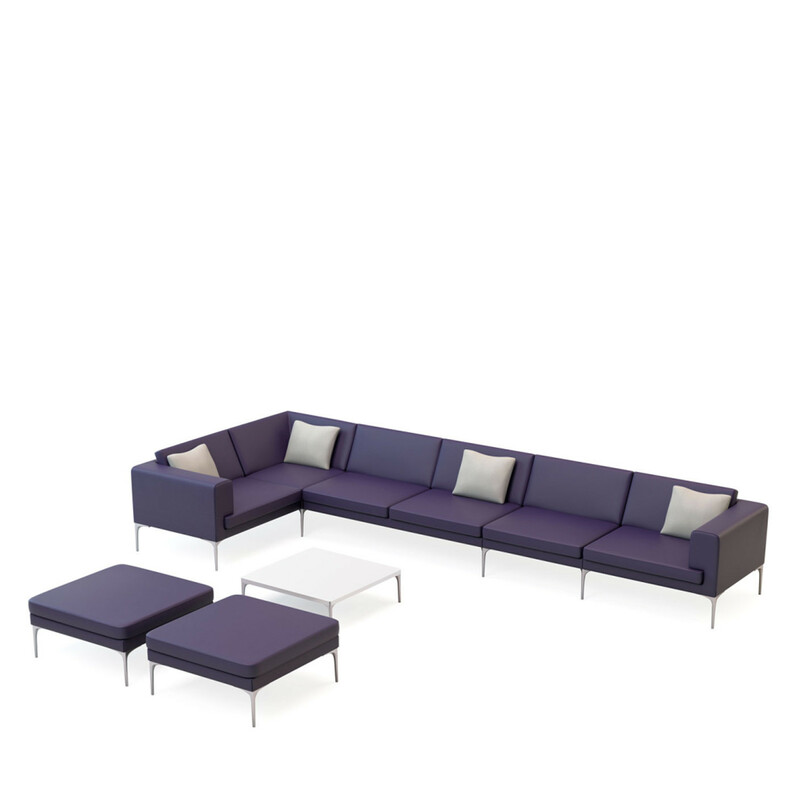 Vale Coffee Table is finished in a choice of melamine or veneer table tops. 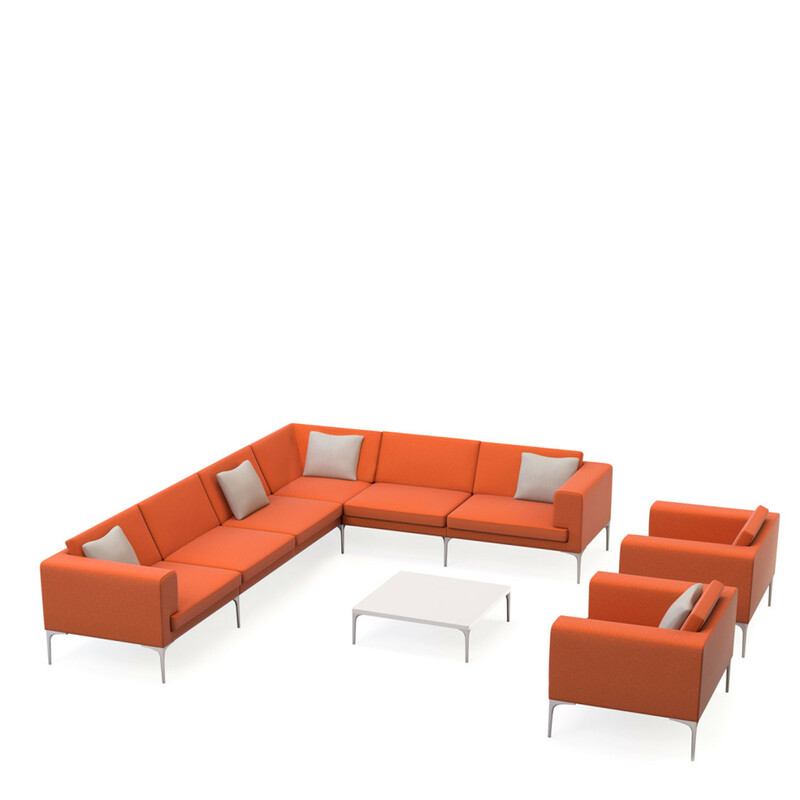 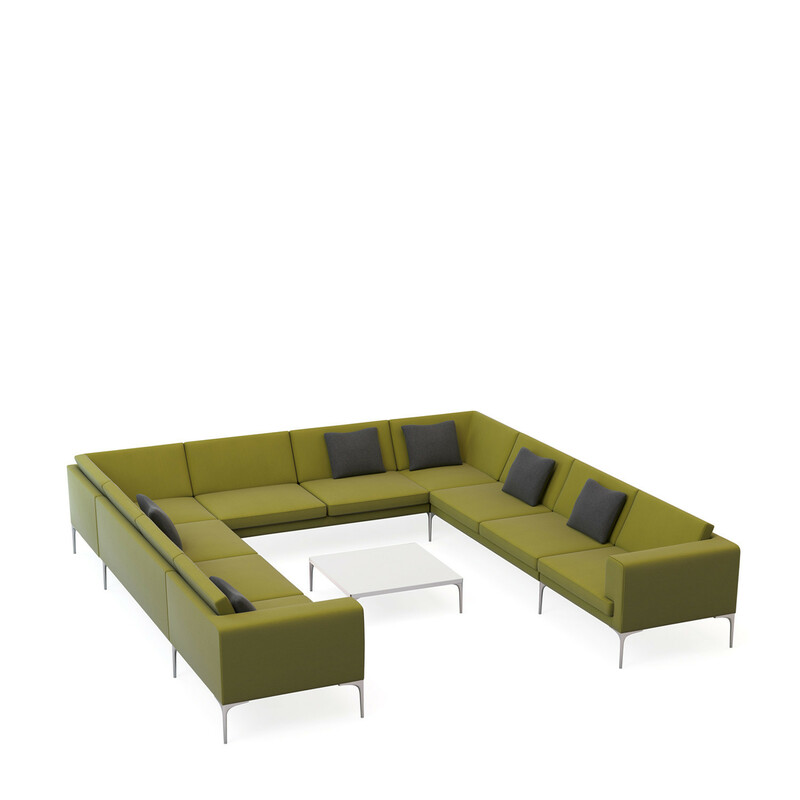 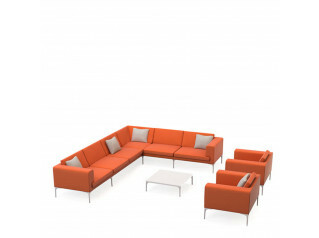 With Vale you have the option of a single seater armchair or a more expansive combination of linking units. 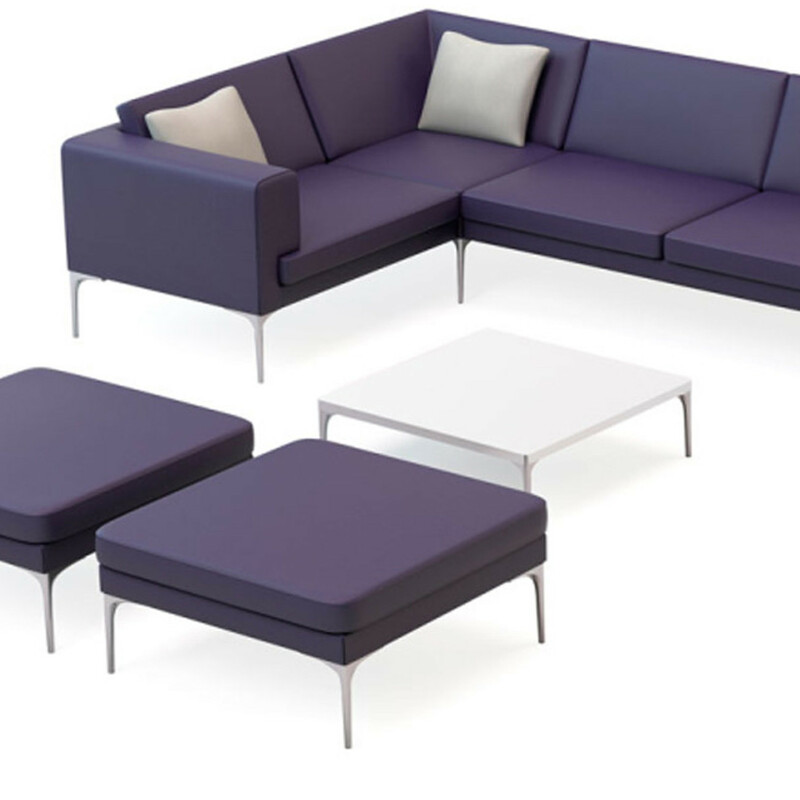 Suitable for busy workspaces or public spaces, Vale is a collection of contemporary modular sofa units that can be combined to create dynamic layouts. 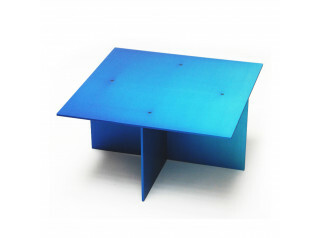 You are requesting a price for the "Vale Coffee Table"
To create a new project and add "Vale Coffee Table" to it please click the button below. 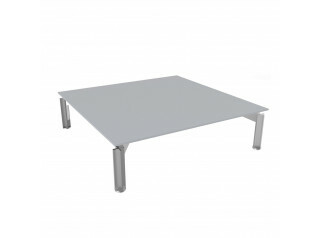 To add "Vale Coffee Table" to an existing project please select below.